Freaks and Geeks is just good watchin’. 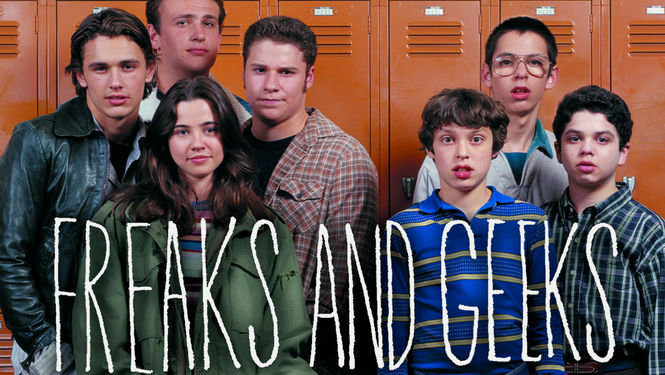 Set in the late 70’s, Freaks and Geeks tells the stories of rust-belt American teenagers. There are the freaks and there are the geeks. Everyone is trying to just exist as best they can. It’s funny, it’s charming, it’s often very sad and it easily has the best soundtrack to any TV show ever. Also, there are oh-so-many stars before they were stars on this show: Linda Cardinelli (guest on Mad Men), Jason Segel (How I Met Your Mother), James Franco (everything), Seth Rogen (again, everything), Busy Phillips (Cougar Town), Rashida Jones (Parks and Rec), Martin Starr (Party Down). Watch it! 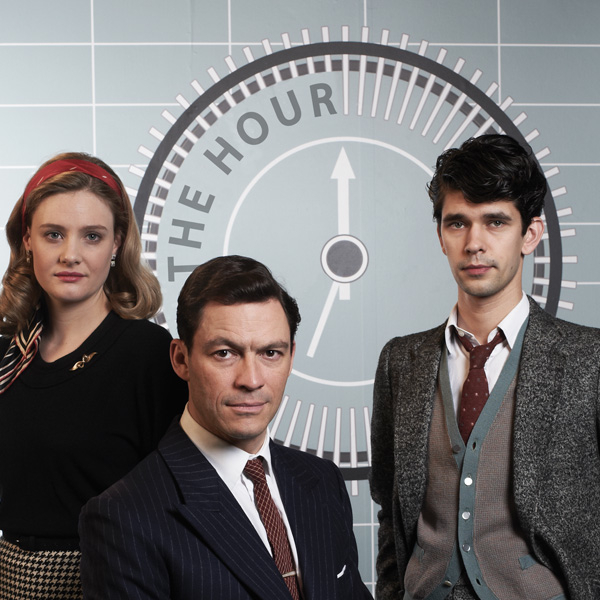 The Hour is cool, smart drama set in 1960’s England. The three impeccable leads (Ben Whishaw, Romola Garai and Dominic West) are major players at an upstart television news programme. There is political intrigue, steamy love drama, gorgeous sets and costumes and best of all, a dynamite cast. The chemistry between Ben Whishaw and Romola Garai is electric. Watch this show when you are feeling a bit more into following plot. It’s not something you can just watch an episode or two here or there. 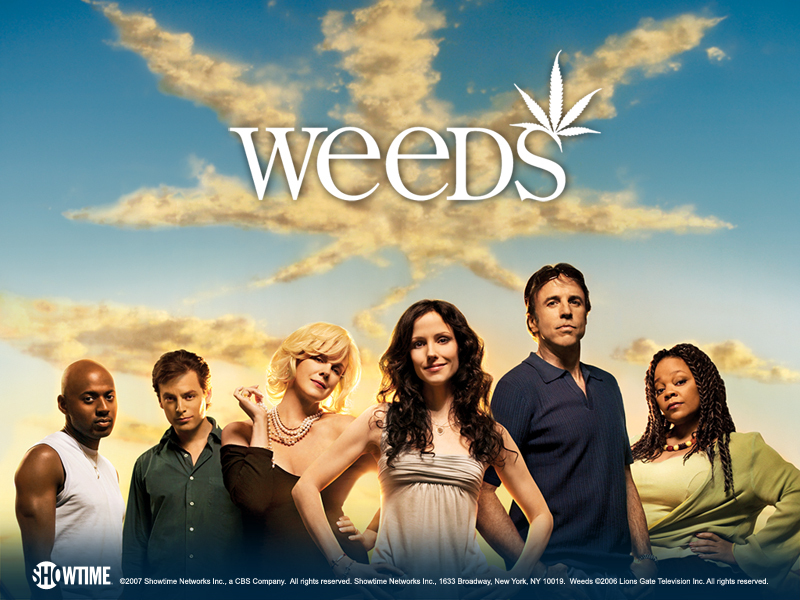 There is a ton of good stuff on Netflix, so while I wouldn’t normally recommend Weeds over Mad Men or Breaking Bad (both of which are on Netflix as well), Weeds is good summer TV. The show follows a suburban widow with money trouble, Nancy Botwin (Mary-Louise Parker.) Nancy starts to deal marijuana as a way to make more money. Hijinx ensue. The pilot is a pretty thick on the exposition, but once the shows starts getting to know all the characters a bit better, it’s a lot of fun. My favourite character is a mother who gave her daughter Ex-lax chocolate so that the daughter would lose weight. Unlike the characters on Breaking Bad, which is also a show about middle class white people dealing drugs, rarely is anyone in mortal peril. After all, Weeds is a comedy and pot is a lot less heavy than crystal meth. While the whole series isn’t on Netflix, that isn’t a big deal as the first 4 seasons are the best of the lot anyway. This show is super scary. 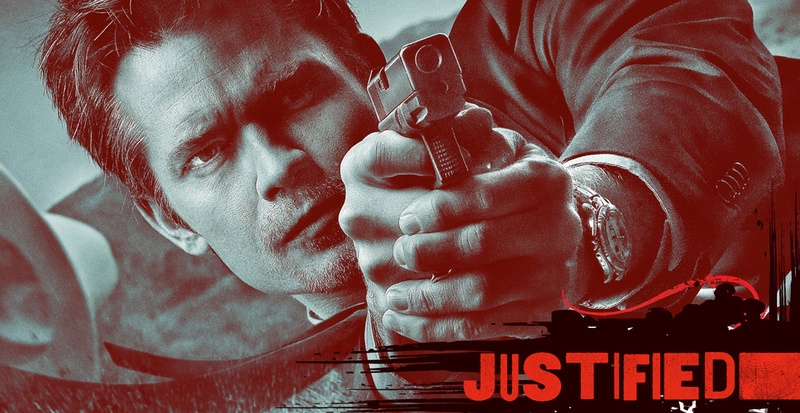 It’s a crime procedural with actual terror. 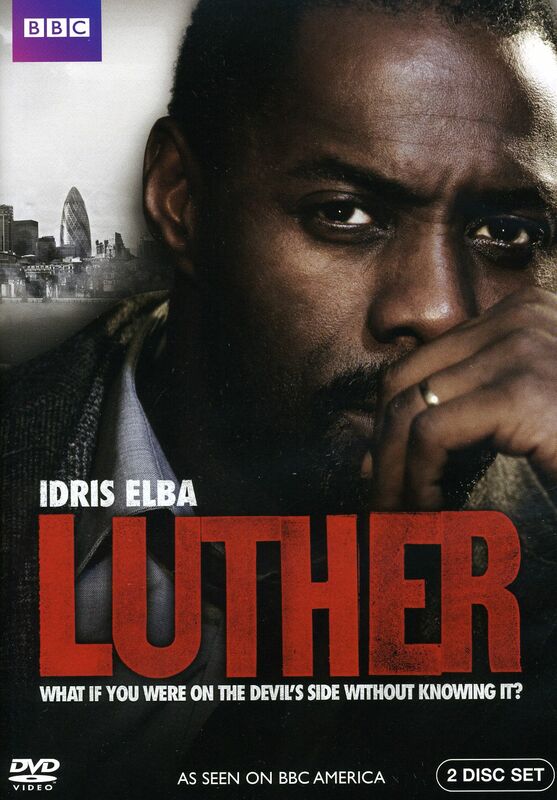 The bad guys are realllly bad, and the good guy, Luther (Idris Alba) is kind of crazy. That’s all you really need to know, plot-wise. Crazy things are going to happen, and Luther will try to solve them. Amongst the heightened emotions and over-the-top stories, take a moment to appreciate Idris Alba’s performance and gorgeous appearance.